I was at a rally this weekend and met the owner of this K with 406,812 km's. 252,781 miles IS a lotta bloody distance on anything mechanical but we have faith in our Mighty Ks! The only good thing that ever happened going to the dentist. While sitting in the waiting room I found a bike magazine, Old Bike Australasia # 41. It has an article about a NSW registered K75 RT on page 61 that has done a recorded 1.2 million K's on it's original engine. Due to it being out of date I managed to score a two for one swap with the receptionist and it is now in my possession. Have seen the magazine for sale on Ebay and I do believe it may be possible to order back issues. Due to worries about copywrite issues and not wishing to sued I have refrained from copying and posting. Perhaps if it was understood by the publisher that full credit would be given, he/she would authorize it being shared with interested parties (future subscribers?). Just checked Ebay one new copy available in the UK $12.56 Au . Cover has a 53 Indian Chief Brick article on page 61. I tried contacting the magazine about posting the article and didn't receive an answer, I might try again and see if I can get an answer. But due to the availability of back copies they probably won't allow it. Great news Old Bike Australasia has sent me a PDF of the Brick article and has given me permission to post it. I would like to thank Jim Scaysbrook of Old Bike Australasia for his extremely prompt answer and giving me permission to do this. I will post the PDF as a separate post later today. I need help in posting the PDF. When I tried to attach it using host an image it came up with file too large. I have a dropbox account (free and safe) and post a link. Thanks Rick hopefully sent, if you don't get it let me know. 408,000 Kms... and mine's just about to roll over a relatively pathetic 160,000 Km (100,000 miles) in comparison one day next week. Ah well - one day maybe. Not. I'm too old to hit that target now. 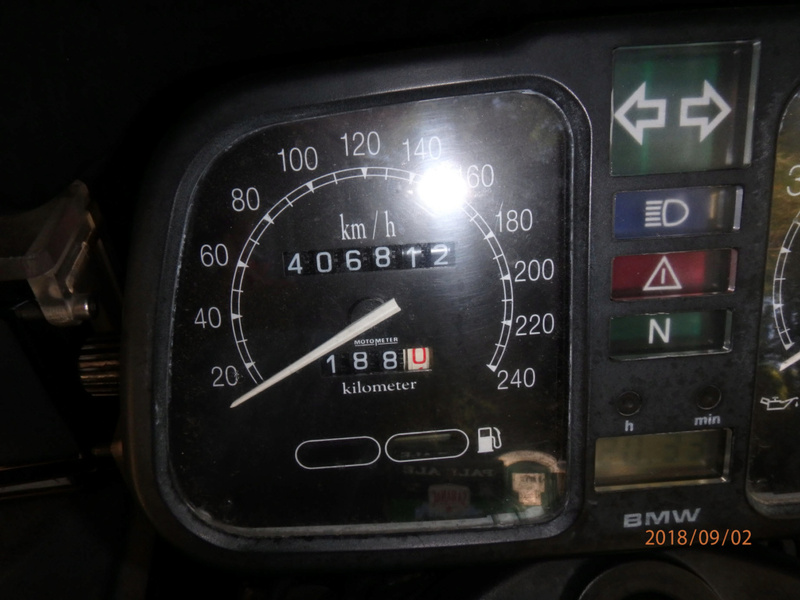 If my V1000G5 hadn't been stolen it was on target for 500,000 miles before my retirement, but it was on its second set of barrels and pistons.